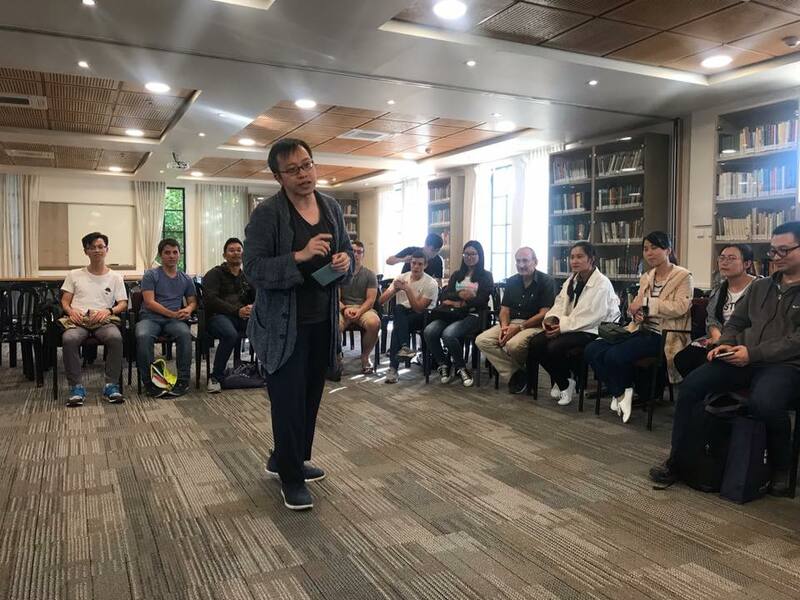 This fall, HKHTC’s Education Team continues to regularly give specialized talks about the Holocaust to local and international students in Hong Kong. 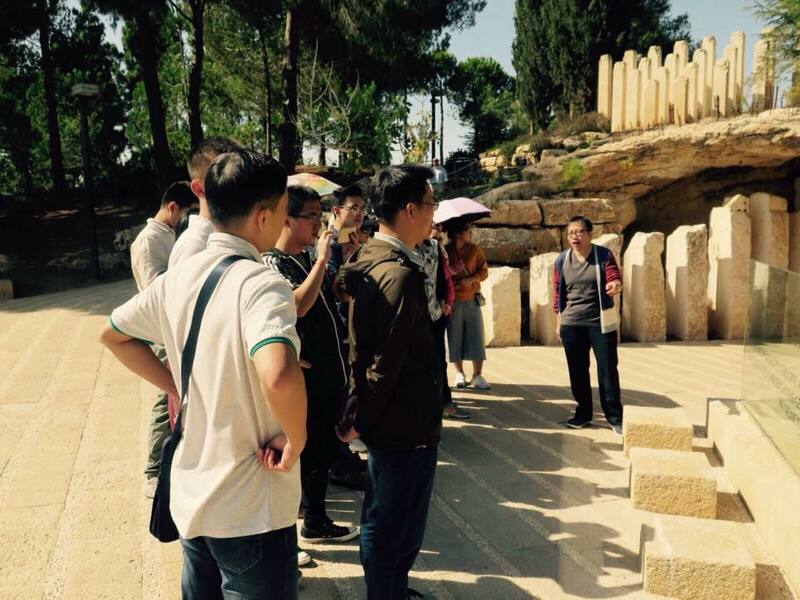 Additionally, Yad Vashem recently invited our Director of Education Simon Li to help lead a Holocaust education seminar held each year for academics and journalists from Greater China. 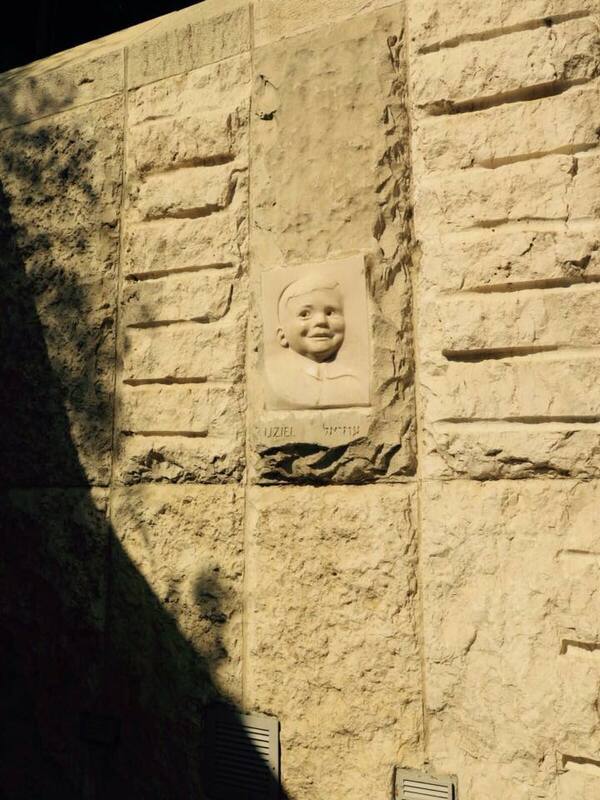 He received special certification for his role as Yad Vashem’s visiting educator.